The utility industry is on the threshold of massive restructuring, as it looks to upgrade an ageing infrastructure, harness smart grid technologies, shift to renewables, and transform distribution and storage systems. With increased competition and growing customer demands, utility companies are gradually changing themselves into efficient digital enterprises. The industry’s top focus is on driving breakthrough innovations and spurring disruptive growth by adopting the latest digital technologies. Their key challenges include managing steeply rising costs, tackling cyber security threats, and building new data-driven business models. By adopting the latest utilities industry IT solutions and services, enterprises can address these challenges, drive better customer engagement, and eventually improve their bottom line. 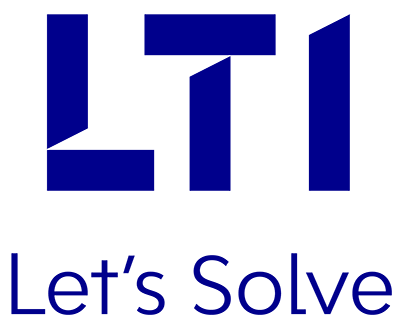 LTI offers a suite of comprehensive IT solutions for the utilities sector, which enables companies to optimize operations and improve profitability. Our solutions and support services are scalable, with the flexibility to reconfigure or support applications in a cost-effective manner. We also provide end-to-end software and systems integration solutions across Enterprise Resource Planning (ERPs), Mobility, Big Data, Advanced Analytics, e-engineering and process control, and automation solutions. We offer services derived from our several decades of domain experience leveraged from our parent. We provide solutions right from Power Plant erection to its Operation and Maintenance. Employ our Smart Grid offerings, intelligent decision support systems and our industry-leading consulting services to gain a sustainable competitive advantage. Enhance customer experience with our leading-edge utilities IT solutions, built upon digital technologies like Mobility and Big Data. Improve operational efficiency with our comprehensive power plant solutions, built upon technologies like mobility and analytics. Gain a sustainable competitive advantage with our Smart Grid offerings and intelligent decision support solutions. Deliver exceptional customer experiences with deep business insights made possible by Big Data and mobility.